Continuing the Flora and Fauna theme, I’ve been invited to lead a series of events at the historic Garden Museum in Lambeth, South London. 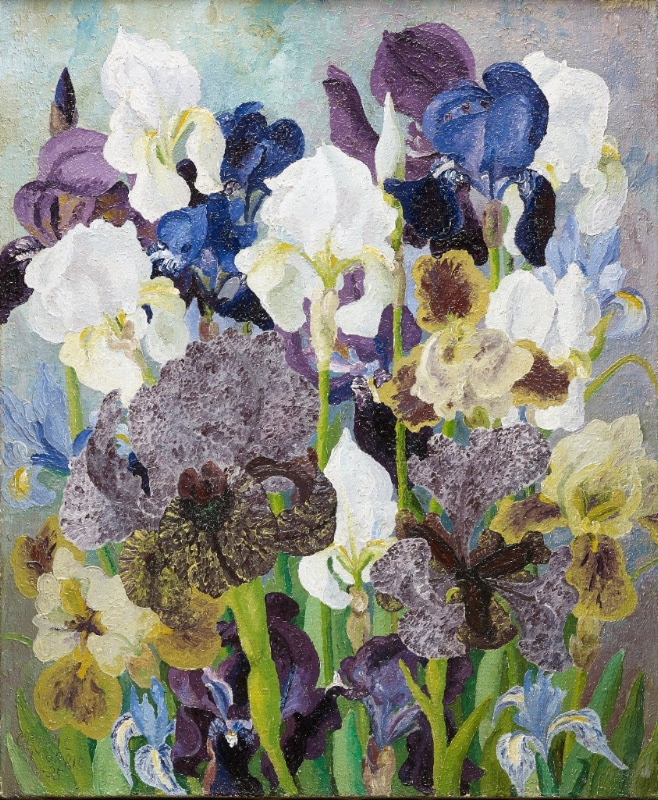 Join me to celebrate the work of Cedric Morris in this paper art workshop. You’ll take home your own sizzling-colour paper iris piece, inspired by the famous artist-plantsman, working with hand water-coloured papers to make collaged images of exquisite flowers. The workshop includes a visit to the Cedric Morris exhibition, access to the Museum, all materials and tools. PreviousAre you looking for a unique gift?